December is just flying by, isn't it? My last day of school is tomorrow and Christmas is already next week! Pretty crazy. 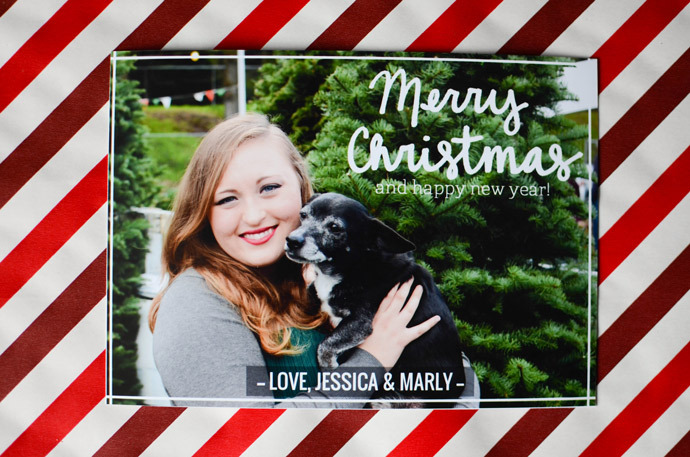 Every year I think about sending out Christmas cards, but have always gotten a late start and pushed it to the wayside because of everything else I have had going on. Not this year though! This year I was determined to complete this goal. 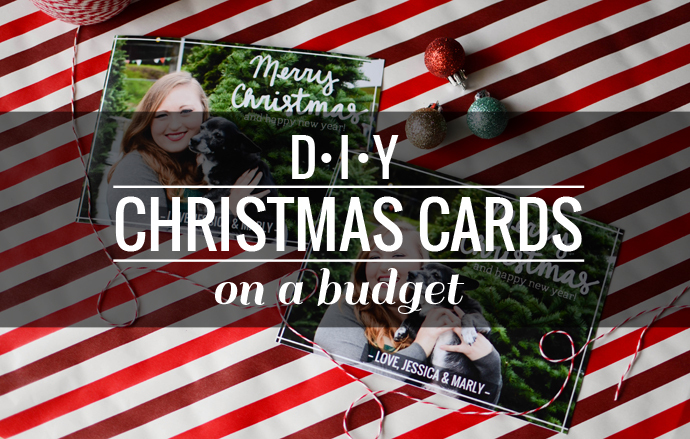 After researching different sites to order my Christmas card through, I quickly realized that they were more expensive than I had thought and that the cards in the price range I would possibly be willing to pay were ugly. They were nothing special and I felt that I could design something much better. So that's what I did! 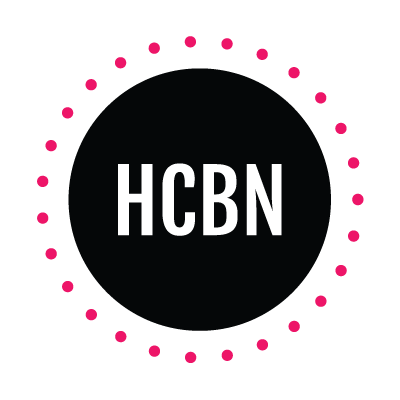 I considered designing my own card and having it printed through Shutterfly, but that route ended up being more expensive than choosing one of their predesigned cards, which I definitely wasn't into! Instead, I decided to design my card in Photoshop to be 5x7 inches and had it printed at Costco as a regular matte image. I then cut 5x7 inch pieces of card stock paper out and glued each image to a piece of card stock. This way the entire card itself was thicker and I could also write a personal note on the back of each card. Even though it takes time to cut the card stock paper and to glue each photo, that price is definitely well worth it to me! 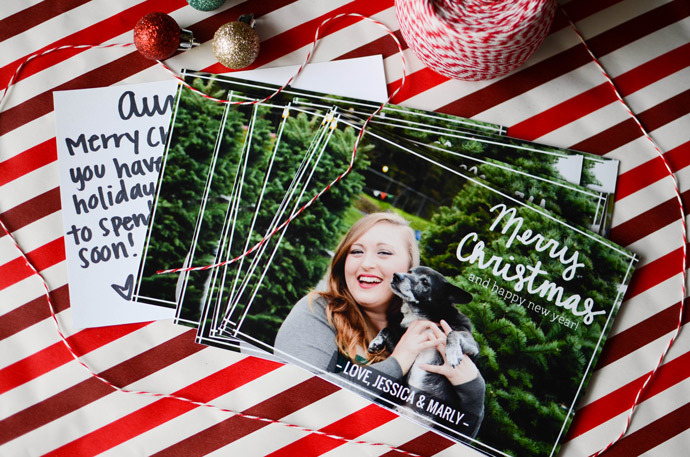 Do you send out Christmas cards? How do you do it? Fabulous post! 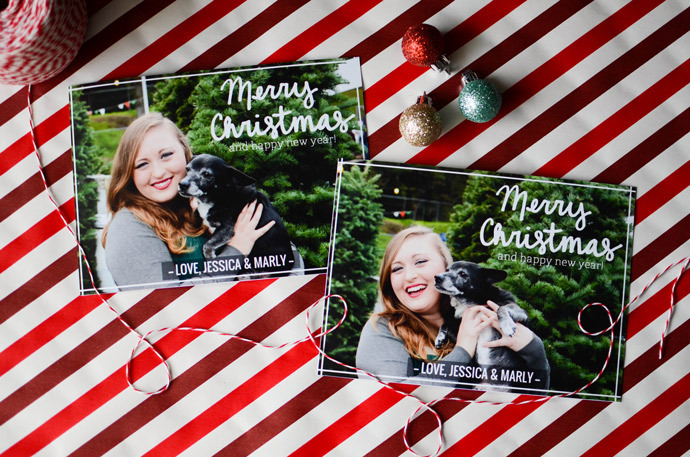 If any one is looking for an alternative solution to the DIY and the steep learning curve of photoshop check out our holiday collection: http://www.oubly.com/holiday-card-collection We offer fair prices and free edge painting. 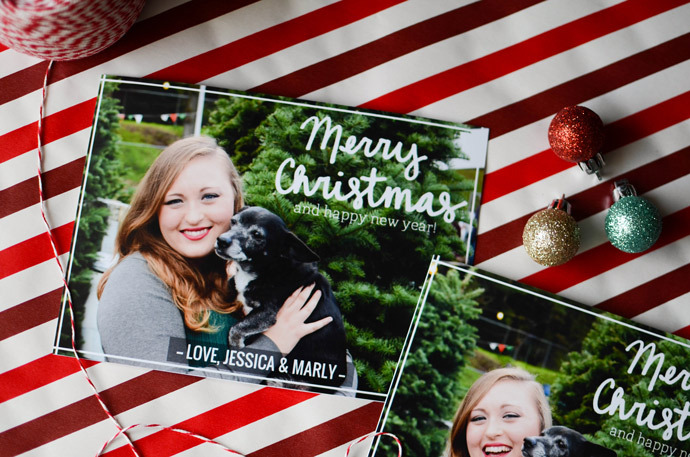 I love cost-effective Christmas Cards, which is why I bought simple festive cards at Michael's a few months back and simply slipped a photo of myself and Jake inside for close friends and family. 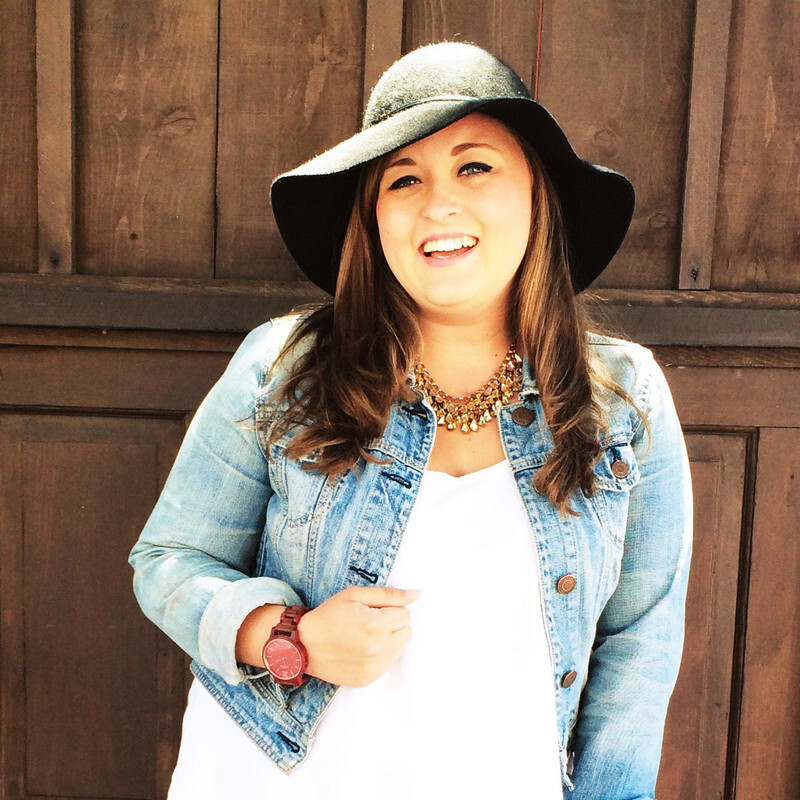 Yours are so cute though with you and your pup! How cute! And affordability is always great! Color me impressed! 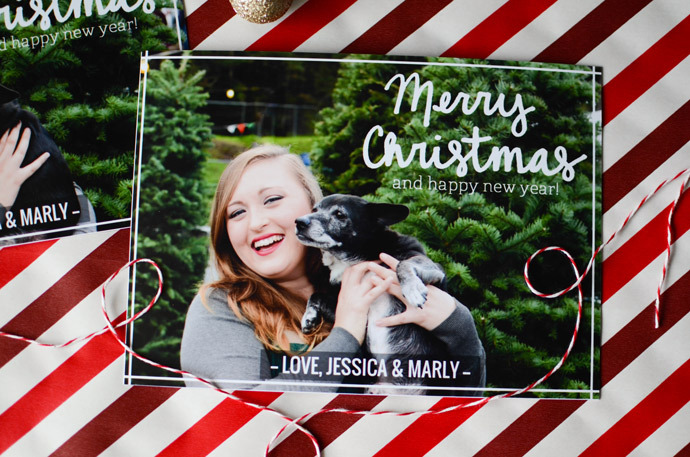 I ordered 200 cards through Shutterfly this year, and it was expensive, even with their sale.